The week before the Thanksgiving break, each fourth grade class will be working on a special, half-day project with Mrs. Davis (technology), Mrs. DiSalle (art), and Mr. Seager (music). 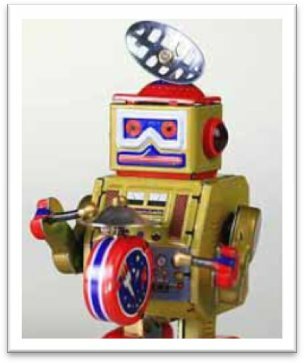 As part of a unit on sound and music, students will be creating a “robot band”. Working with a partner, each student will use everyday materials to create a musical instrument. In the weeks following, during technology class, students will then use LEGO kits to build robots that can “play” the musical instrument. We need your help to make the project successful. Please donate any of the materials listed below by Monday, November 14th. Send in materials in your child’s backpack (labeled “robot band”) or drop them off in the box labeled “robot band” in the school lobby. Thank you for your help! Any other supplies that students could use to build a musical instrument.